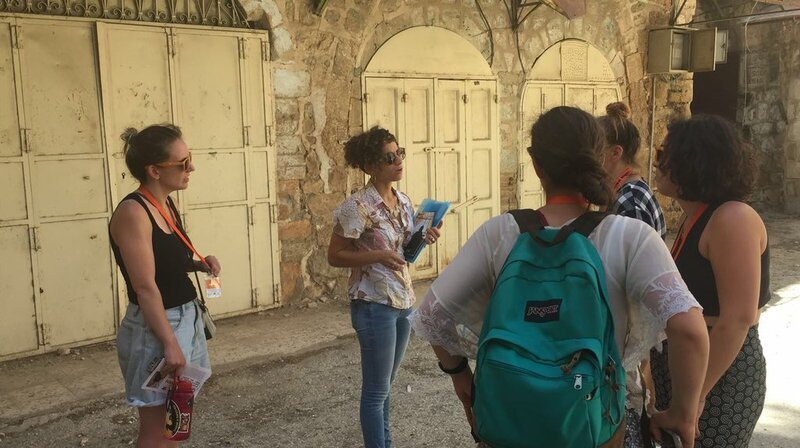 Five young women who left their Taglit-Birthright trip in Israel have posted a damning assessment of the organisation that offers free heritage trips for Diaspora Jews, accusing it of being “unwilling to grapple with reality”. American Danielle Raskin, 22, and four friends, posted an open letter online after accusing the organisation of “using a political agenda to educate thousands of American Jews” and of “deliberately hiding the truth” of the occupation. 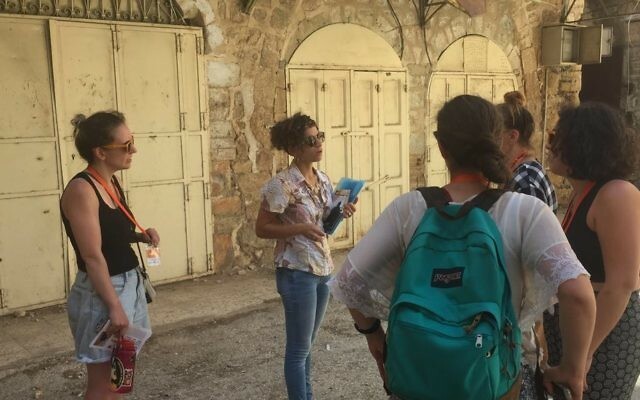 The group left the trip towards the end of the tour and decided to “see the occupation for ourselves,” by joining a tour to Hebron organised by Israeli veterans’ organisation Breaking the Silence and encouraging other participants to do so. They said that they wanted young Diaspora Jews to know that “Birthright isn’t providing the kind of education that we really need… Birthright’s telling a one-sided story and it’s not fair, we deserve the truth”. While the trip was supposed to be apolitical, the group were given a message from US casino billionaire Sheldon Adelson, who bankrolls US politicians based on their views on Israel, and whose free Israeli newspaper, Israel Hayom, has been crucial to ensuring public support for Benjamin Netanyahu. In the letter, the five women said that they had hoped Birthright would address some of their questions “especially in light of the recent killing of more than 100 protesters in Gaza and Trump moving the US Embassy to Jerusalem”. It was later reported that the five were members of an anti-occupation group called IfNotNow which seeks to “end American Jewish support for the occupation,” with suggestions that the five participants had “infiltrated” the tour.